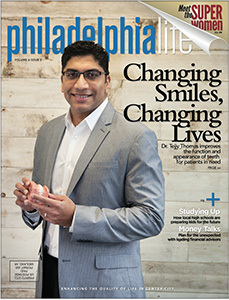 Philadelphia’s Premier Orthodontist – Dr. Tejjy Thomas is a dual Ivy-league trained and certified orthodontic specialist. After a childhood exposed to various cultures and countries, he brought his international flair to Philadelphia, where he received his Doctorate in Dental Medicine from the University of Pennsylvania, where he graduated with honors. After several years of practicing as a restorative dentist, his passion for continued learning and interest in orthodontics led him back to the University of Pennsylvania to do his post-doctoral training in Orthodontics & Dentofacial Orthopedics. He has been dedicated to creating beautiful smiles ever since. He is proud to be an orthodontic faculty member at the University of Pennsylvania and enjoys teaching and giving back to the residency program where he received his training. Watch the video to learn more about our practice! 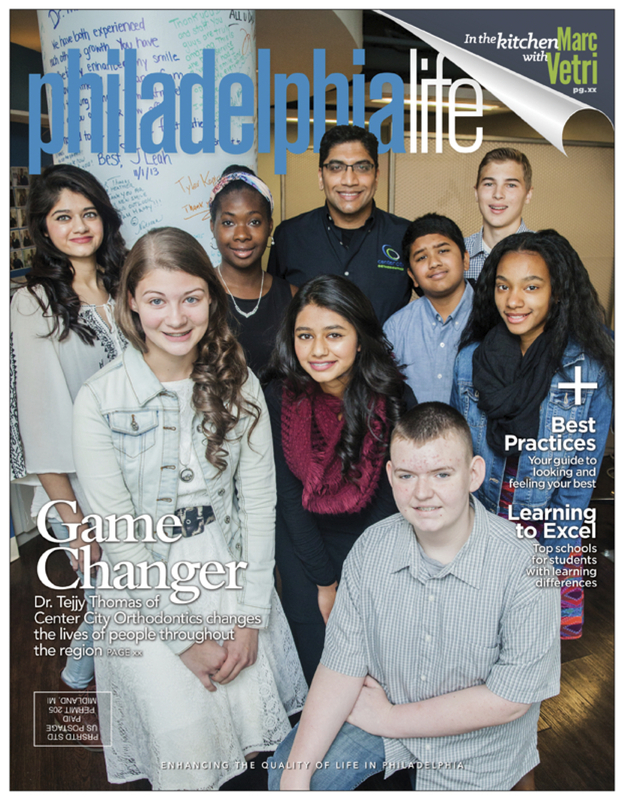 In starting Center City Orthodontics, his vision was to have a comprehensive, patient centered orthodontic practice in Philadelphia, with the primary objectives of clinical excellence and patient experience. He believes orthodontics is all about making a difference in his patients’ lives. This will become obvious when you meet him and the team at Center City Orthodontics. Dr. Thomas was honored to be recently selected by the American Association of Orthodontics as one of its “Young Leaders for the Future of Orthodontics” at their annual meeting. Earn points for being a great patient and having a great smile! Use your points to play games, order gift cards and more! We are a specialist orthodontic practice that provides customized, comprehensive treatment to patients of all ages, located on South Street in downtown Philadelphia and Cherry Hill, NJ. © 2019 Center City Orthodontics - All Rights Reserved. By The 215 Guys - a Web Design Company.